Picks are now live for Wednesday’s FREE handicapping contest! The eight-race contest features racing from Delaware Park, which kicks off its 2018 season on Wednesday. 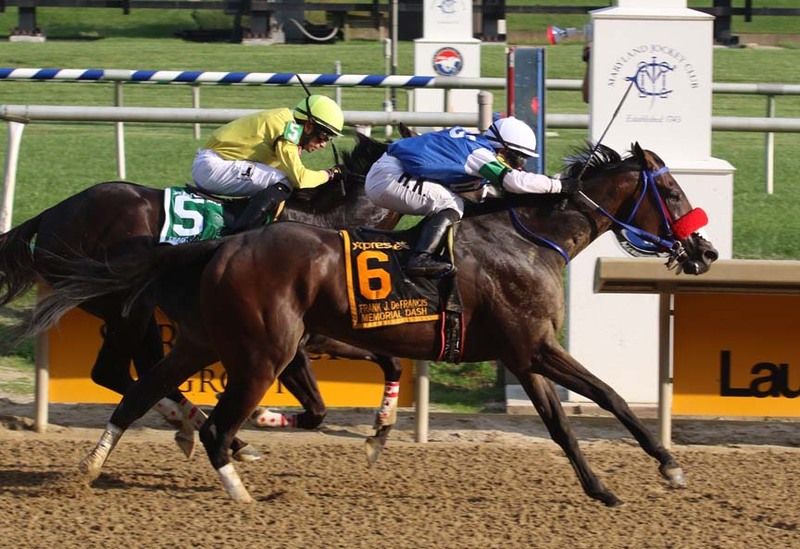 Our contest includes all eight Thoroughbred races on the DelPark card! You can enter any time between now and 12:15 p.m. EDT on Wednesday, May 30. For more information, including complete rules and a rules summary, go here. To enter, click this link or enter below.